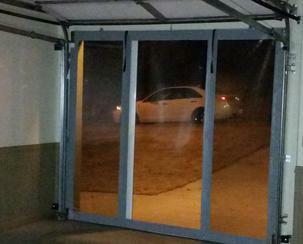 Lifestyles Screens – United Raynor Overhead Door Corp. Finally, an affordable solution to ventilating warehouse doors. 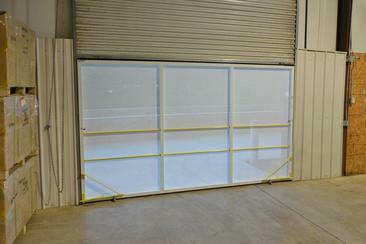 The innovative Rollaround Screen system is the latest development in screening technology for warehouse door applications. 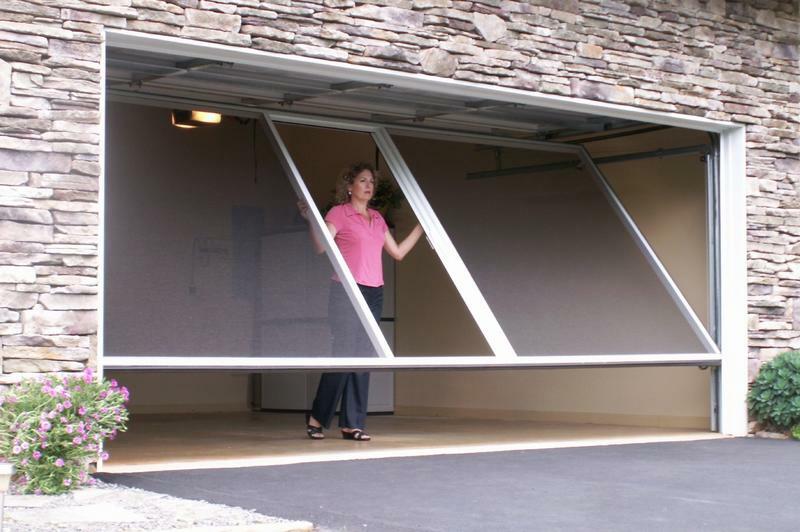 As the name suggests, the Rollaround Screen is a mobile screening device designed to be an affordable solution to ventilating and illuminating warehouse door openings. The Rollaround is built to with-stand the rigors of a warehouse environment and features lockable, collapsable cantilever outriggers for minimizing the footprint when it is being used. 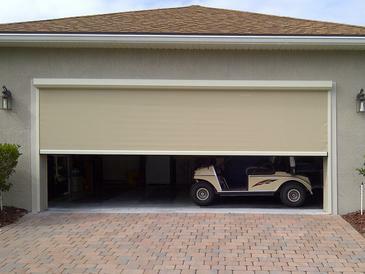 The Rollaround is custom made to fit openings up to 12' wide.